A significant career landmark; a celebration of creativity, packed with treasures to discover. 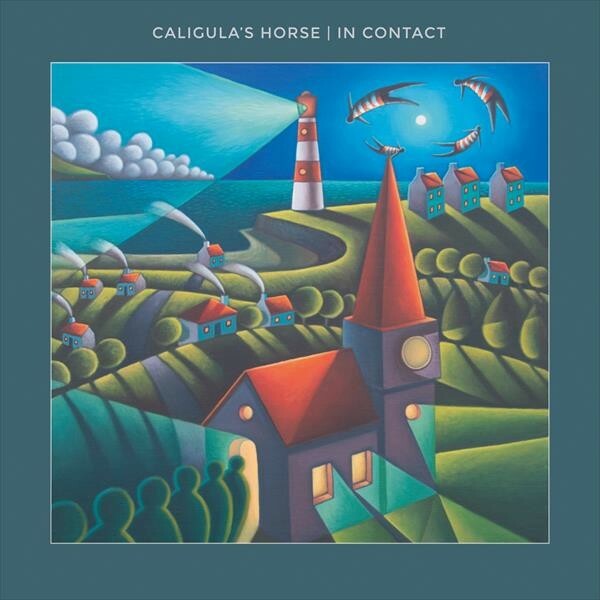 Caligula's Horse are from the InsideOut and offer something a little different than the traditional Progressive Rock diet that's usually associated with one of the leading Prog labels. Having said that, here they are with a full conceptual release. Not that they're strangers to that notion, 2013's 'The Tide, The Thief & River's End' (sounding rather like a Peter Greenaway film) played out a rebel uprising story over a complete album and secured a place for the band on the Prog Wall Of Fame. This opus comes with the promise of undertaking broader horizons, whilst also showcasing a more technical side, possibly inspired by the addition of new drummer Josh Griffin. Complex A Cappella parts, a combination of technical and brutal guitar work and some unusual instrumentation are all part of the recipe. The album is divided into four "chapters" that follow the tale of four fictional artists, each of whom is experiencing a struggle to reach for something more in their lives. It all comes inspired by vocalist Jim Grey's idea that "all forms of art, whether it's poetry, music or painting is an attempt to remember a dream that we all shared at one stage". He's also admitted that the album "...has been an enormous proposition – the stories told feel deeply personal", and indeed they can be guilty as charged, by taking this opportunity to venture into some darker and exploratory directions. From short direct songs to the more expansive and epic arrangement, as witnessed in closer 'Graves' (which commands attention throughout its fifteen minutes), the quintet's examination of the hopes, fears and outcomes of the characters is both lyrically and musically compelling. It's an album that rings clear and bright with plenty of punch. The early highlight of 'Will's Song (Let The Colours Run)', a dark and untypically heavy track, never feels like a compromise between the trademark melody and dynamism they aim for. It's perhaps the one track showcasing the potential of the new rhythm section of Griffin and Adrian Goleby, now firmly bedded in and initiating some tight and precise time signatures. Jørgen Munkeby from Shining contributes saxophone and vocals in the final chapter 'Graves'. 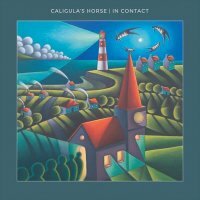 Without doubt, an elaborate piece packed with intricate and extravagant technical chops that symbolizes the band's ambitious and creative streak, with 'In Contact' they've delivered a significant career landmark; a celebration of creativity, packed with treasures to discover.